Carbon nanotubes remain attached to materials for years while titanium dioxide and nanozinc are rapidly washed out of cosmetics and accumulate in the ground. Within the National Research Program "Opportunities and Risks of Nanomaterials" (NRP 64) a team led by Empa scientist Bernd Nowack has developed a new model to track the flow of the most important nanomaterials in the environment. 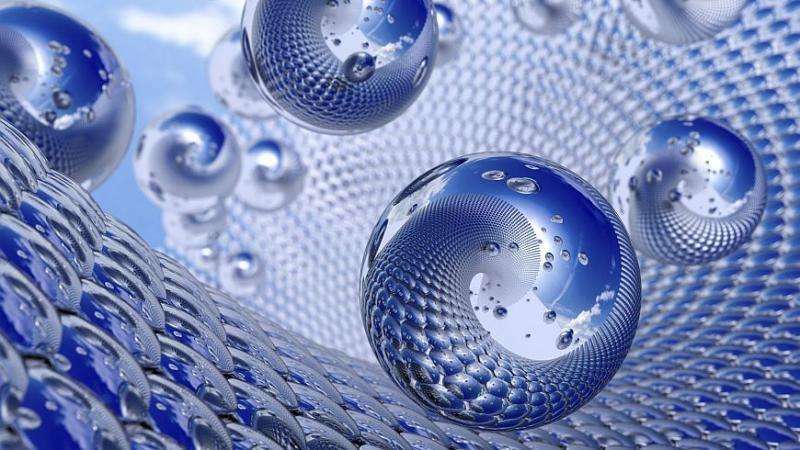 How many man-made nanoparticles make their way into the air, earth or water? In order to assess these amounts, a group of researchers led by Bernd Nowack from Empa, the Swiss Federal Laboratories for Materials Science and Technology, has developed a computer model as part of the National Research Program "Opportunities and Risks of Nanomaterials" (NRP 64). "Our estimates offer the best available data at present about the environmental accumulation of nanosilver, nanozinc, nano-tinanium dioxide and carbon nanotubes", says Nowack.